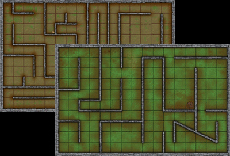 Dungeon Bases Now cheaper, mould line free and suitable for plastic glue. It's too late for the 30 or so models I rebased recently, but I still have to do my scaven, gremlins and Sinestra's elves, so will definitely buy a few packs. 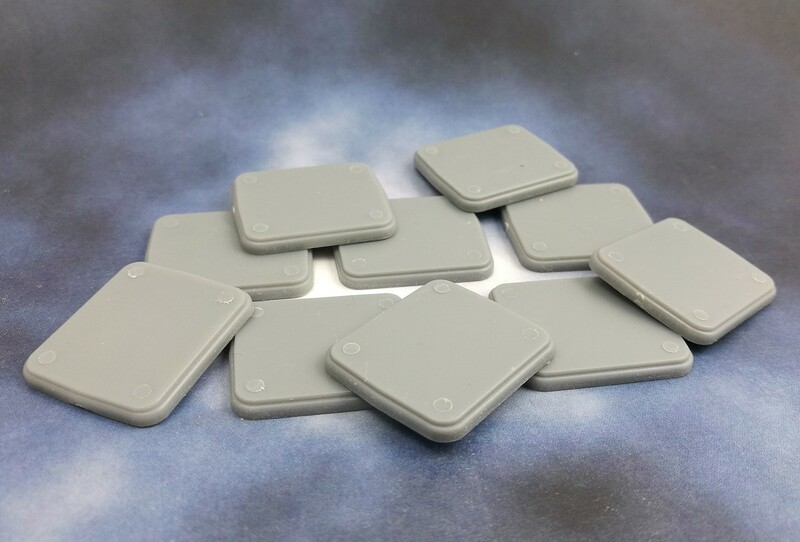 I see they are 23.5mm x 21mm, I assume that closely matches the HQ bases? Mine arrived in the post yesterday and I have to say they look great, just like the originals.